Today’s Nintendo Download features a few notable games making the Switch, including some really popular indies. Besides that, there’s also new DLC on the horizon for Xenoblade Chronicles 2, a special event for Animal Crossing: Pocket Camp and a whole host of new indies, as well as the usual weekly sales. So let’s see what’s worth playing this week. 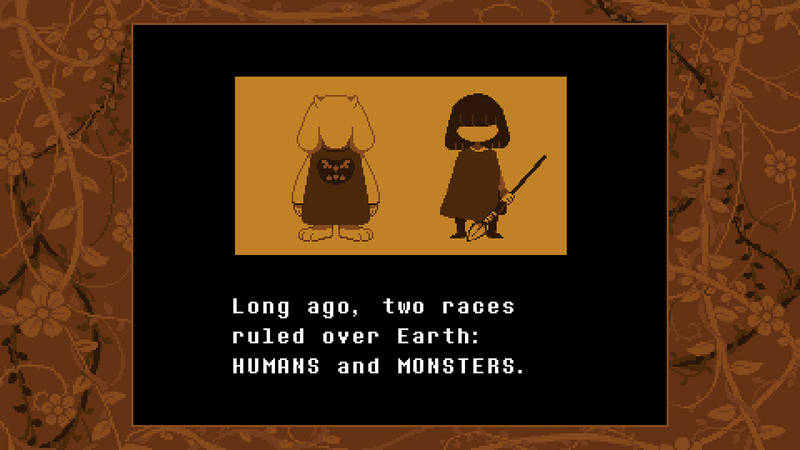 First up, if you haven’t heard about Undertale already, you probably live under a rock. But that doesn’t necessarily mean you’ve played it yet, and if so, you’re in luck, since Undertale is making the Switch in just 5 days! 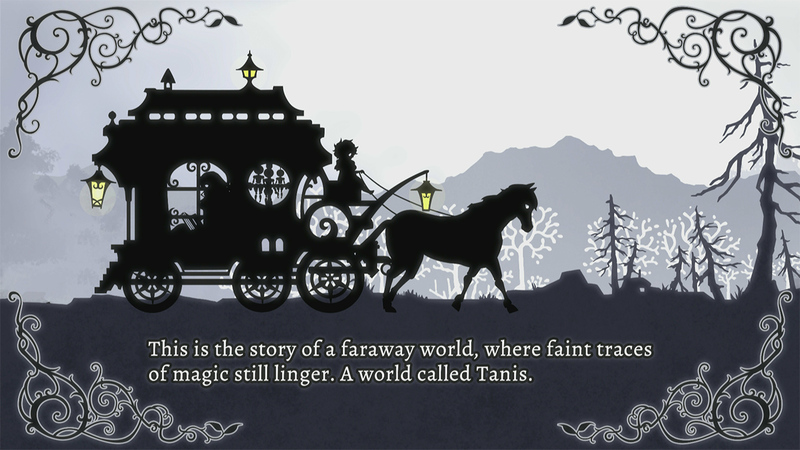 That’s pretty exciting news, and even though I already own the game on Steam, I have yet really dive into it, and might be picking it up for some portable gaming. 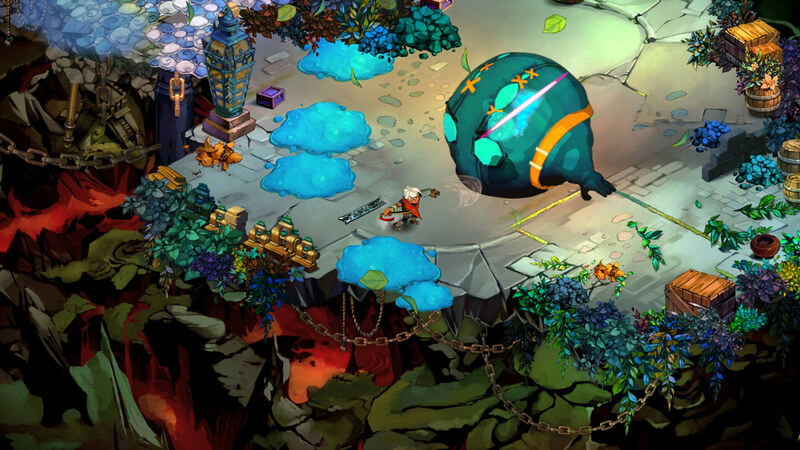 Besides that, there is another great indie available on Switch right now from the good folks at Supergiant Games called Bastion. You may have heard of it. Finally, if you love post apocalyptic fun (and who doesn’t?) then you might be interested in Wasteland 2: Director’s Cut. That’s some good options, but there’s more games where that came from. There’s a couple of noteworthy events happening soon for two well known series. Keep reading below for all the juicy details. Xenoblade Chronicles 2: Torna ~ The Golden Country – Guide a group of legendary warriors on a prequel journey to the Xenoblade Chronicles 2 game. Defend yourself from Malos and his forces using all the fury of a refined battle system that allows you to fight as both the artificial lifeforms known as Blades and their masters, the Drivers. Animal Crossing: Pocket Camp Splatoon 2 Crossover Event – Every day is a new day in the Animal Crossing: Pocket Camp smartphone game. Starting today, the Splatoon 2 Crossover Event begins. You can get Splatoon 2 inspired gear from in-game events to make your camp drip with freshness! This two-part event kicks off with Blitz Clam Scavenger Hunt at 11 p.m. PT on Sept. 13, which runs through 10:59 p.m. PT on Sept. 25. The second event, Fishing Tourney #6, begins at 11 p.m. PT on Sept. 19 and runs through 10:59 p.m. PT on Sept. 27. To celebrate the Crossover Event, Splatoon 2 Cookie Packs are now available for purchase at the Tommy’s shop in the Market Place. Next up, here’s some noteworthy sales to check out this week. If you enjoy platformers and aren’t picky about challenge, you might enjoy Spheroids (Wii U, Switch) for $5.99; if you love creative journeys into the subconscious, you should check out Figment (Switch) for $14.99; if you love hillbillies and guns, you should check out Immortal Redneck (Switch) for $13.99; for fans of splashy and ultra violent platforming, Bleed (Switch) is heavily discounted at only $4.07; if you want to take a chance on a game for a great price, Plague Road (Switch) is dirt cheap at $0.99; to give some love to Two Tribes, you might enjoy picking up RIVE: Ultimate Edition (Switch) for $8.24; to play from the perspective of a blind person, you can try Perception (Switch) for $8.99; to satisfy the need for simple puzzle games, Tumblestone (Switch) is a great choice at $3.74; for old school RPGs on the go, Drancia Saga (3DS) is probably worth $4; or if you want a game that fully embraces unusual controls, TumbleSeed (Switch) is very cheap at $4.94; to experience all the fun of being X-Men’s Nightcrawler, you should try out Mr. Shifty (Switch) for $11.99; for something relaxing, you might enjoy Sudoku Party (Wii U) for only $3; and finally, if you love RPGs and somehow haven’t tried it yet, Stella Glow (3DS) is a game you shouldn’t miss for $14.99. Not a bad list at all, though you can find more games here. Finally, let’s close out with some new digital games. The following are all out next week. If you love hack and slash, you might enjoy Sword of the Guardian. For something more tactical, Siegecraft Commander might be your game. Puzzle fanatics might enjoy Omvorm. And fans of dungeon crawling should definitely stay tuned for Labyrinth of Refrain: Coven of Dusk. Now for the stuff out this week! I’m gonna preface this list with a couple games oprainfall highly recommends, and which we also reviewed. 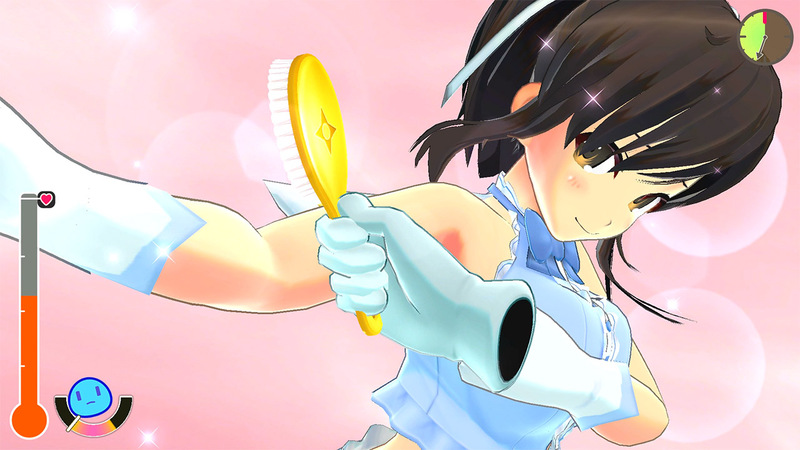 Firstly, if you love Senran Kagura and love chilling with your waifu, you might really enjoy Senran Kagura Reflexions. Then, if you love video game history and enjoy rhythm games, you cannot go wrong with Old School Musical. 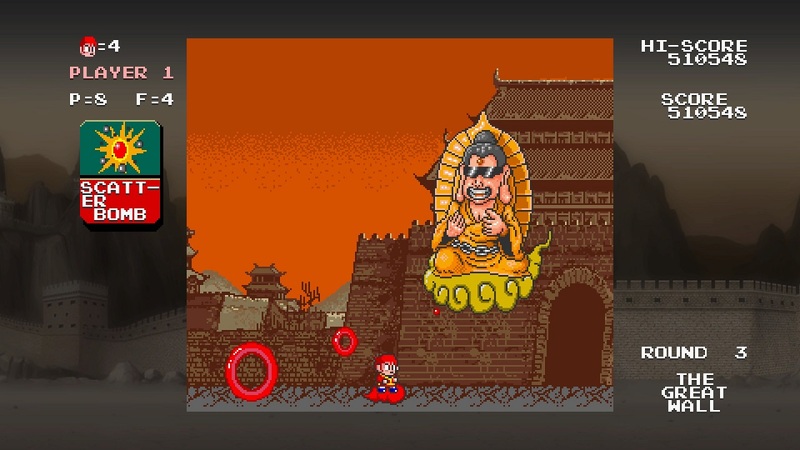 Fans of retro might enjoy ACA NEOGEO Ninja Commando or Monkey King: Master of the Clouds. If you prefer something strange, you might enjoy The Spectrum Retreat. Fans of D&D might enjoy The Warlock of Firetop Mountain: Goblin Scourge Edition! Fans of super violent mayhem might want to check out Slice, Dice & Rice and Shadow Fight 2. 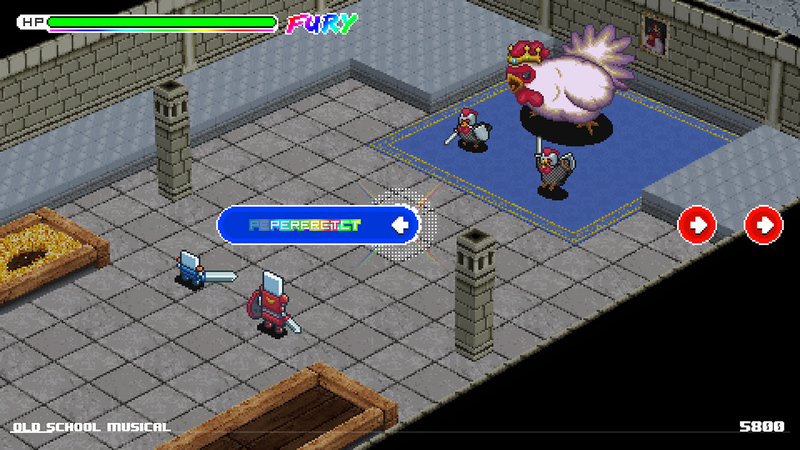 Finally, if you love some tactical RPG fun, you should check out Super Dungeon Tactics. Pretty good diversity of games this week! Be sure to check them out and tune back in later today for oprainfall’s coverage of the delayed Nintendo Direct from last week.